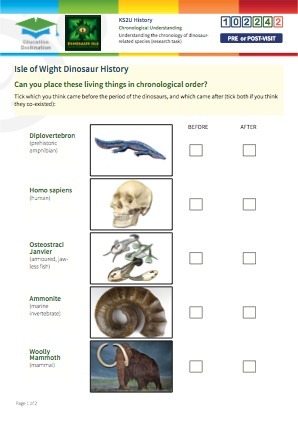 Identifying when living things existed in relation to the dinosaurs, and identifying types of dinosaur whilst learning when and how they were found. 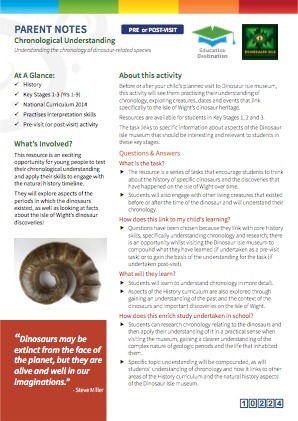 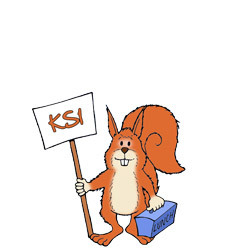 This research task enables students to practise their understanding of chronology, looking at dinosaurs found on the island, as well as living creatures that either link to the period of the dinosaurs, or highlight the differences between the historical periods. 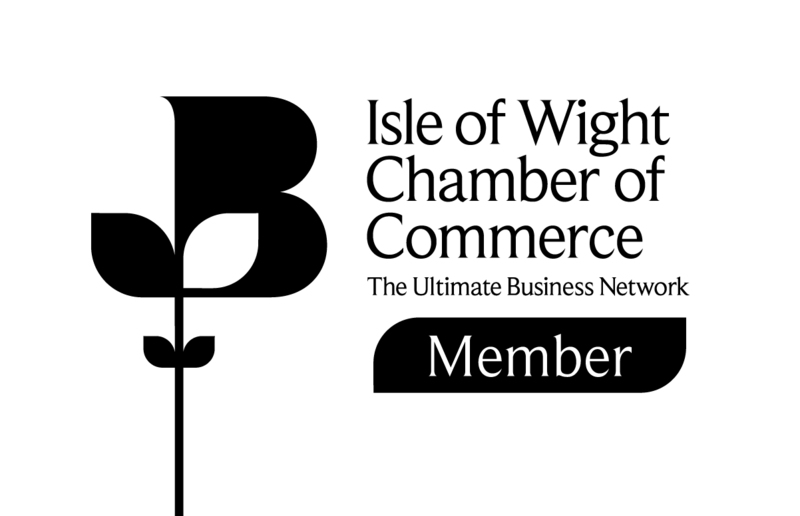 The task is ideally used as a pre-visit task (or post-visit), to practise research skills and to develop an understanding of the key chronological aspects of dinosaurs and when they were discovered on the Isle of Wight. 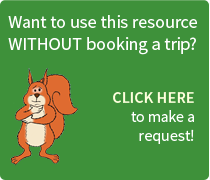 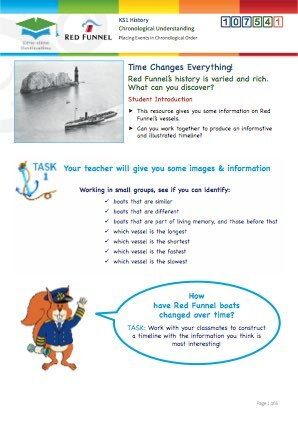 Students could complete the task on-site using the museum resources if preferred. 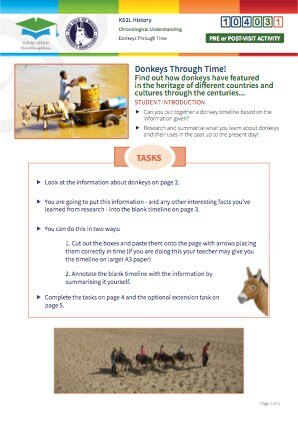 The research-based resource/questions could be used/answered in class prior to the trip so students are aware of the chronology of the periods in which the dinosaurs lived, other creatures that lived before and after the dinosaurs, as well as gaining an understanding of when they were discovered locally. 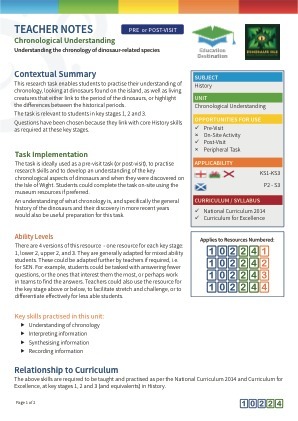 The research-based resource/questions could be used/answered as a follow-up task to allow for more skills- based curriculum work after the visit to be undertaken. 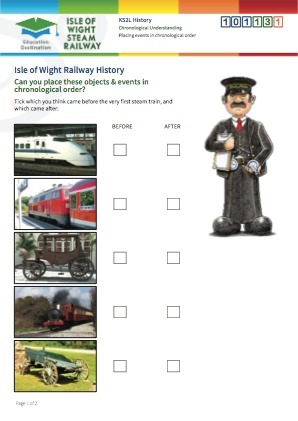 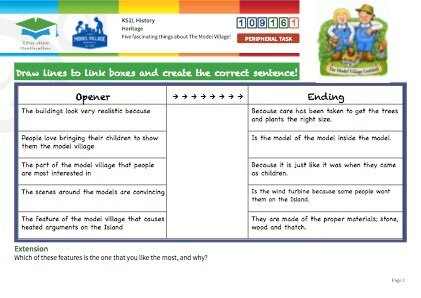 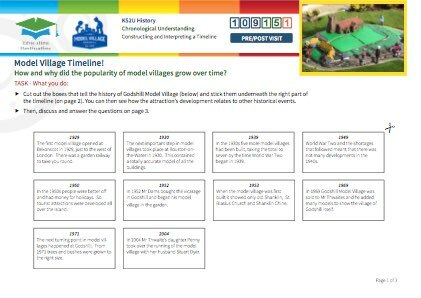 Students will be able to demonstrate their understanding of chronology by specifically demonstrating their abilities in practice, by finding, interpreting, synthesising and presenting the required information.